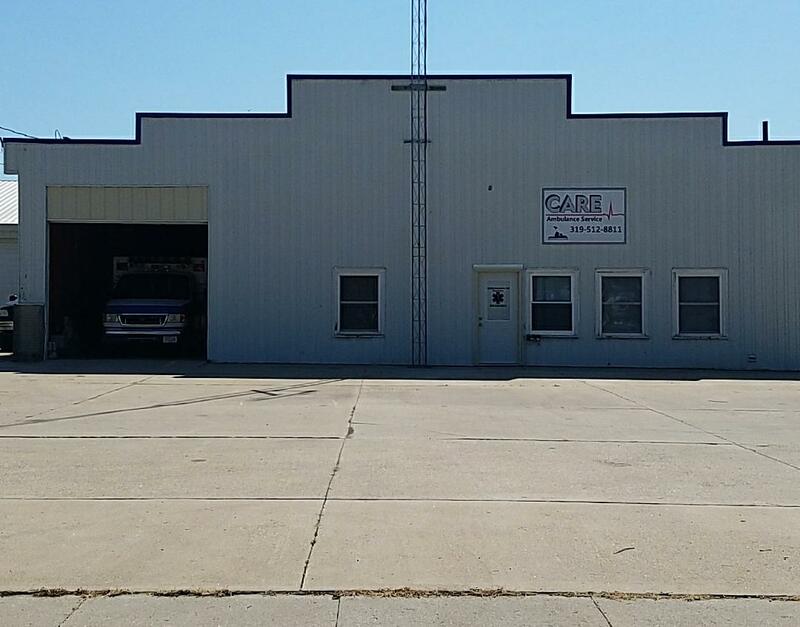 CARE Ambulance, LLC now has a base located in Grinnell Iowa. Our Grinnell base is staffed 24 hours a day, 7 days a week with a Paramedic/Paramedic CCP and an EMT. CARE Ambulance, LLC is primarily a transport ambulance service. If you are interested in employment with CARE Ambulance, LLC at our Grinnell base, applications are located on our interesting links and forms page. Or you may stop by and pick an application up at our Grinnell base at 308 Park Street, Grinnell Iowa, 50112. You can also email your application or resume to: care@careambulance.us.